MOREANA | Lawyers is a team of extremely competent and committed professionals, not just attorneys, but also paralegals and support staff. All of our recruitment policies and our in-company formation schemes are oriented to ever improve our staff’s ability to manage all the situations our clients face. 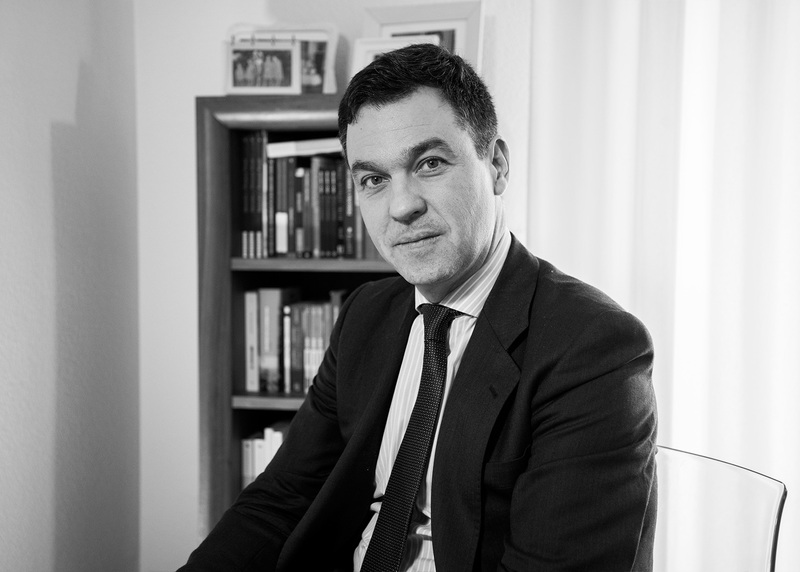 Carlos Fidalgo Gallardo, J.D., Ph. D.
Founding member and current managing partner of Moreana | Lawyers. 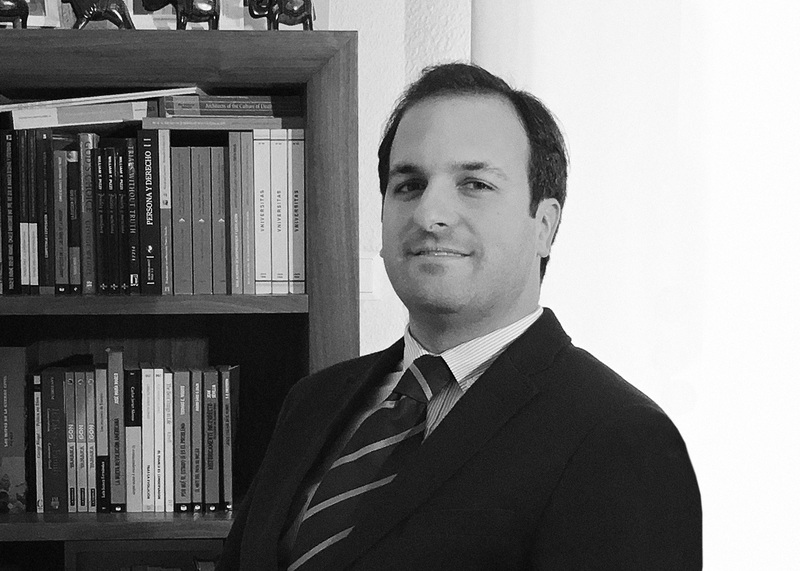 He is also a Lecturer in Procedural Law at the University of Seville. Carlos received his J.D. and his Ph.D. from the University of Seville. He has been awarded research grants by Harvard Law School, the University of Missouri and Javeriana University. Pedro Antonio Pérez Álvarez, J.D. Pedro received his J.D. from the University of Navarre (1997). He also has been awarded degrees in Tax Law (2001) and Urban Law and Urban Planning (2005), both by Instituto Cajasol (Spain). He has been a practicing attorney since 2001. Among his areas of specialty are Tax Law, Insolvency Law and Administrative Law. 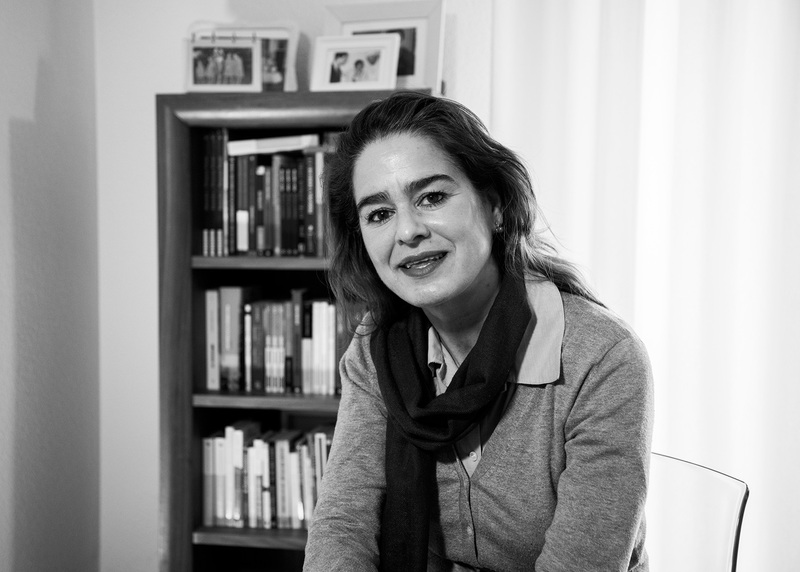 Guadalupe Pérez de Vargas Giner, J.D. Guadalupe is a Law Graduate from the University of Seville. She has advanced formation on Civil Law, Criminal Law and Procedural Law. She currently manages cases in the area of insolvency and bankruptcy law for our firm. 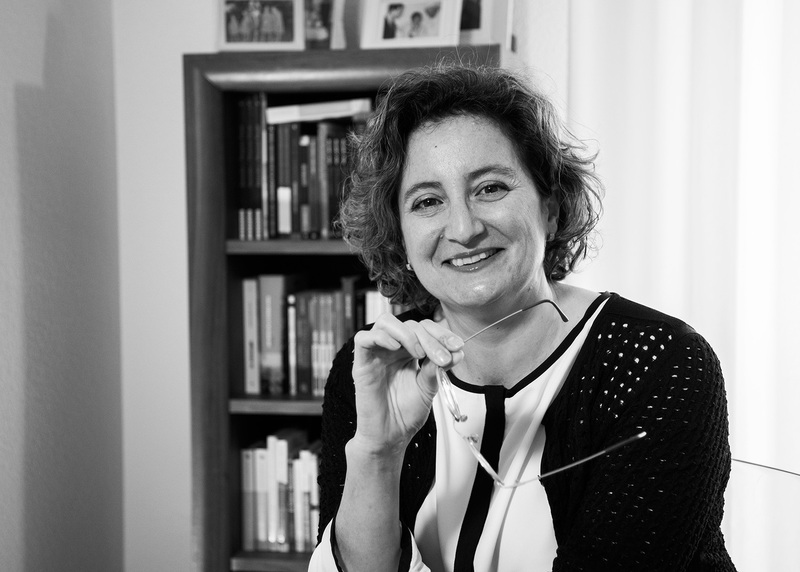 Teresa holds a Law Degree from the University of Seville, as well as a Master’s Degree in Maritime Law and a Master’s Executive Degree in Business Law from Garrigues/Harvard University. 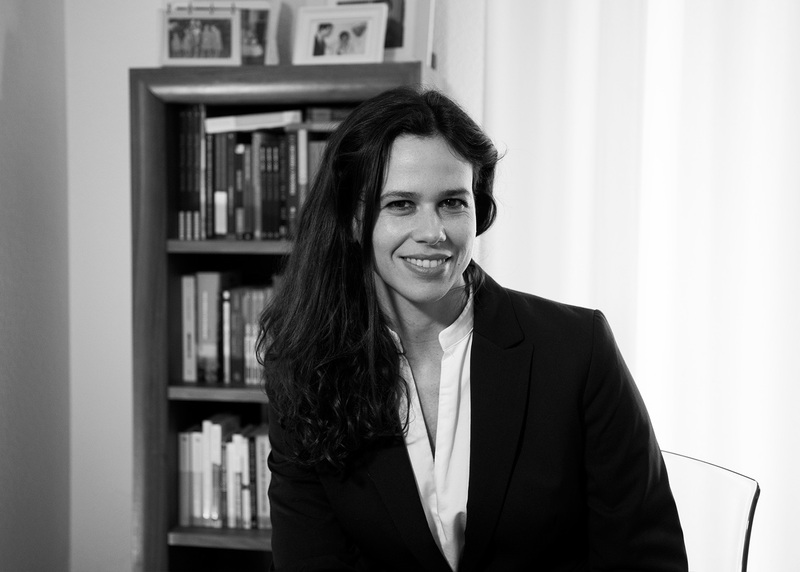 She has been a member of the Madrid Law Society since 2008. She started her professional career at the Spanish Embassy in London. Later she joined Garrigues Abogados, where she was assigned to the Maritime Law, Transportation and International Commerce Department. 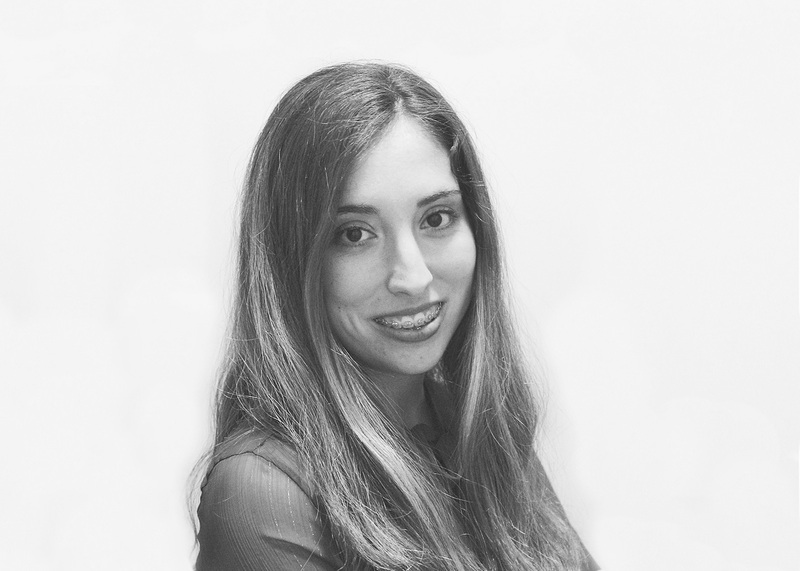 Before joining Moreana in 2019, she worked for five years in a firm specialized in business law. Arancha received her J.D. from the University of Seville (2012). After graduation she studied for five years to join the Spanish Judiciary. 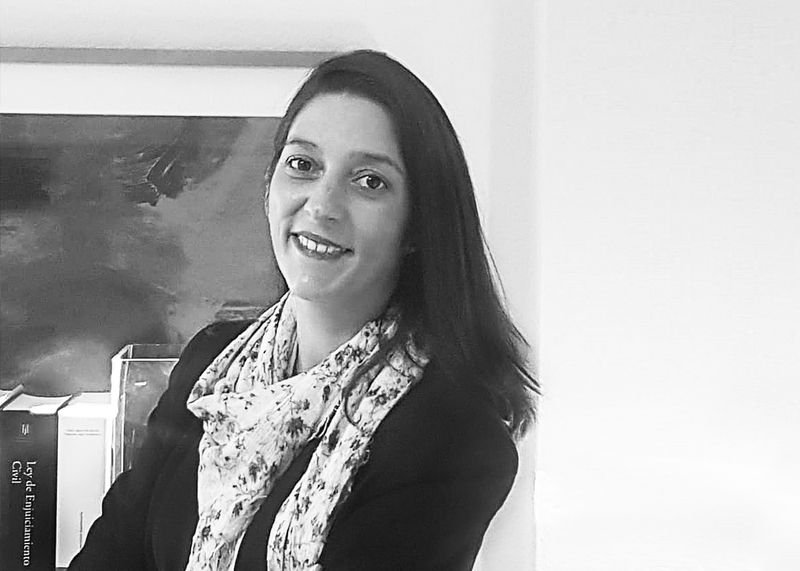 In Moreana | Attorneys she has been mainly dealing with cases in the areas of Commercial and Banking Law, as well as Personal Insolvency. 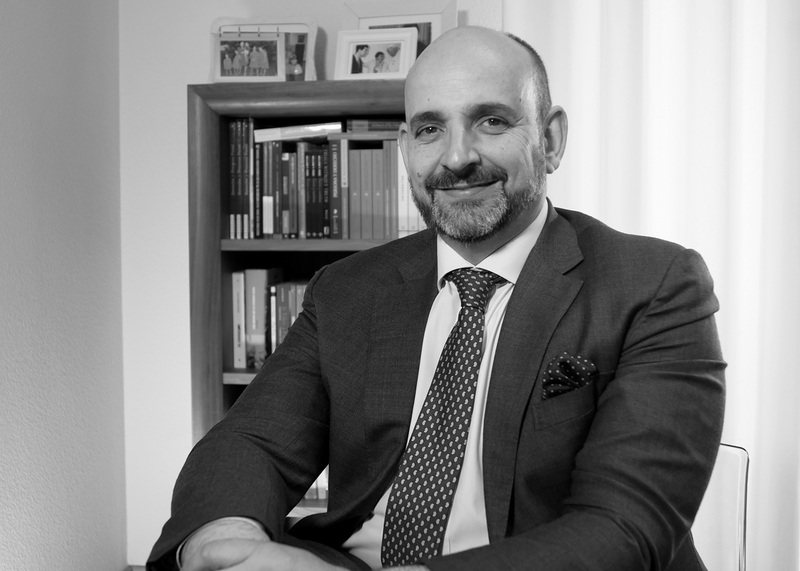 José holds a Law Degree from the University of Seville (2013), a Master’s Degree in Tax Law from the University of Navarre (2015) and a Master’s Degree in Public Law from the University of Seville (2018). María Díaz de los Santos, J.D. 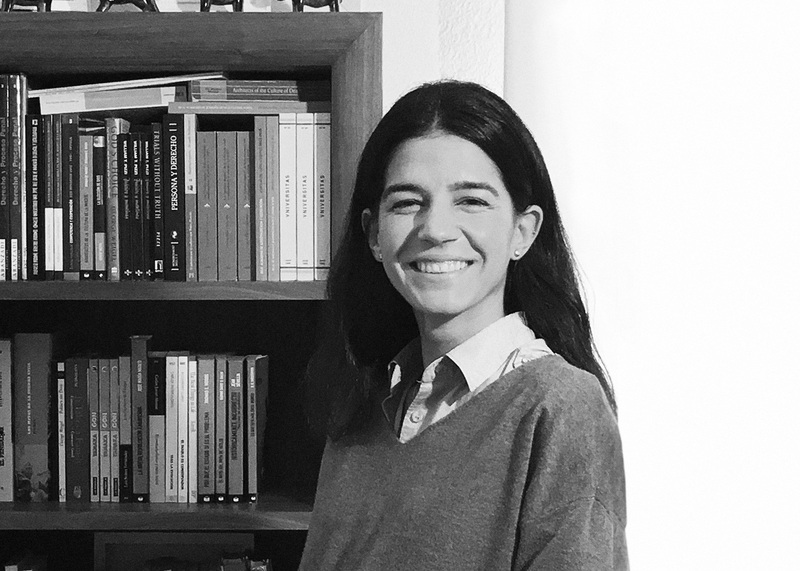 María was awarded her double Degree in Law and Finance from the Universidad Pablo de Olavide in 2016. She got her Master’s Degree in 2018 from the same university. She is a member of the Seville Law Society. She specializes mainly in Commercial and Banking Law, as well as Personal Insolvency proceedings. Pilar is a law graduate from the University of Seville (1995). She worked as a practicing attorney for two years and then shifted her focus to the area of controlling and management. 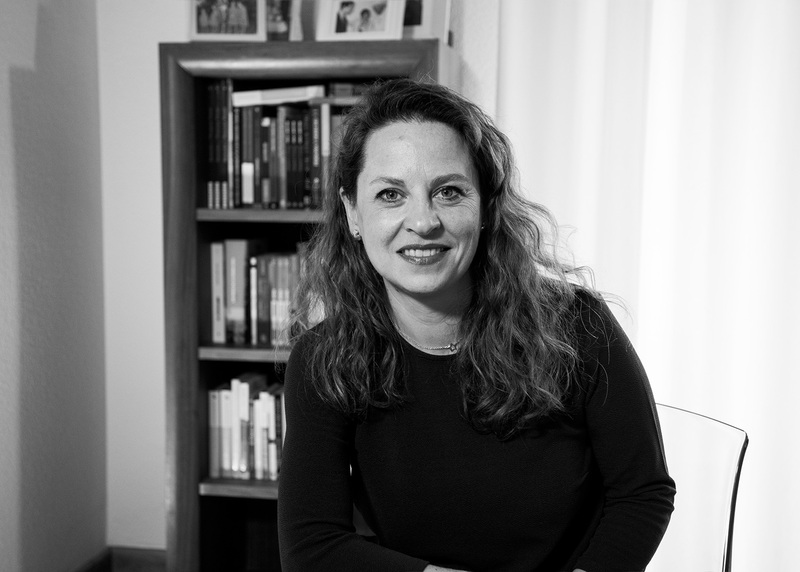 She has been a co-writer and editor for several publishing companies and business schools. 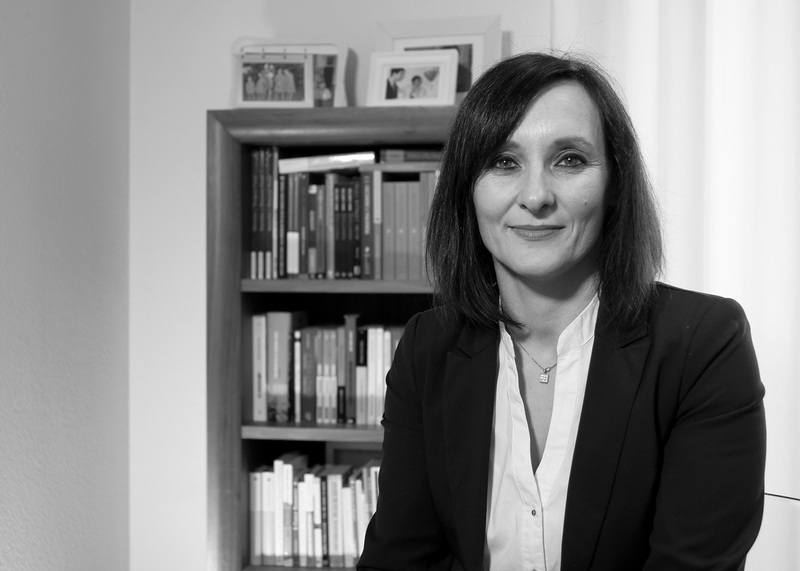 Beatriz has a degree in Geography and History from the University of Seville. She is a co-author of several books. She has worked as a paralegal in debt recovery companies. 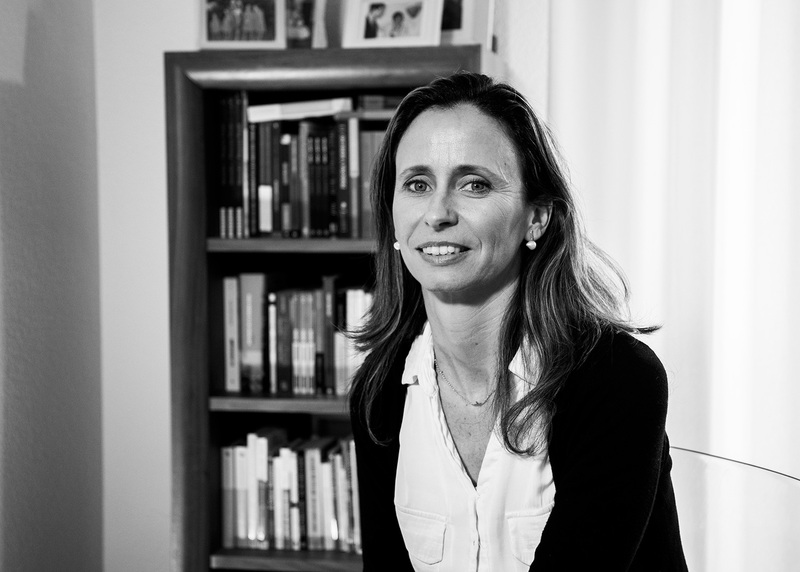 Mariló holds a diploma in Social Relations from the University of Huelva (2000). She has advanced formation in administration and law and has experience as an agent of the court (2014). Additionally, she worked for a Notary Public for several years. She is currently our delegate in Huelva, Spain. Cristina has a degree in Education from the University of Seville (1998). She has worked in administration departments of different companies and governmental organizations. She works in the administrative department of our firm. Beatriz has a degree and specialized formation in the area of Tourism (1999). She previously worked for pharmaceutical companies and now leads the administrative department of our firm.